Cresaçor is a Solidary Economic Regional Cooperative, located in the Azores. 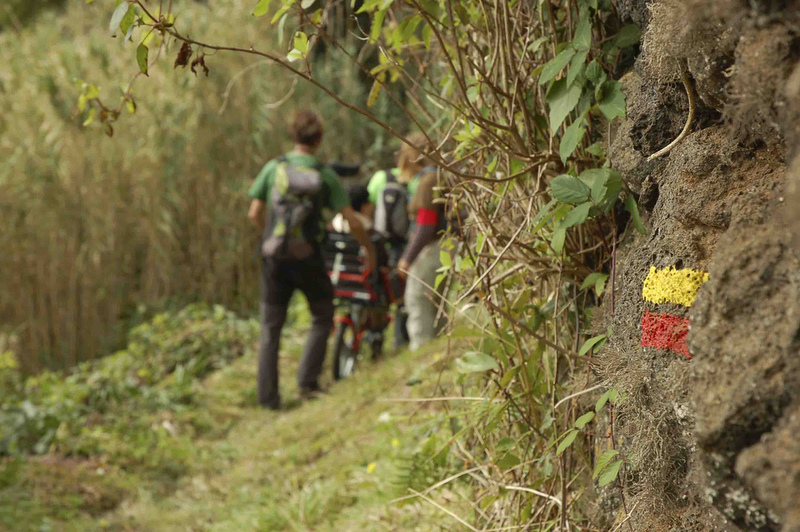 This institution provides accessible tourism services at São Miguel island. Located in Sete Cidades parish on São Miguel island in the Azores, Cresaçor works with the objective of promoting the developmentof local and community potential for rural tourism resources of the Sete Cidades. 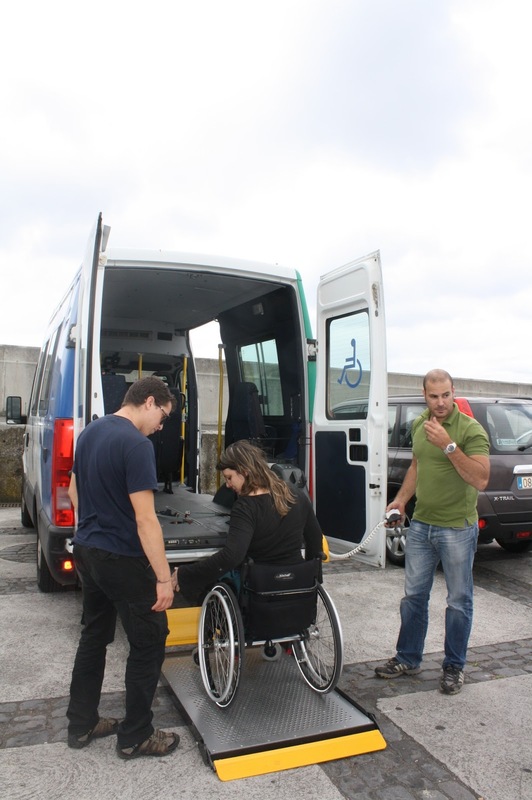 Thesetourism and leisure activities within the tourism and Inclusive Social Solidarityand particularly to disadvantaged groups and people with a disability. Cresaçor, together with a youth Association from Candelária, drives an echo-tourism store called Eco-atlântida, in Sete Cidades. Among some leisure activities – canoeing, trekking, bicycle rental, jeep safari, excursions, Azorean rustic golf, traditional Portuguese games, the visitor can still find a space full of local products and also products produced by Solidary institutions. Cresaçor – Regional Cooperative of Solidary Economy, with the headquarters in São Miguel island, with the license nº 08/2005 of touristic animation company and an ENAT – European Network of Accessible Tourism member nº800, seeks the touristic development of the Archipelago of the Azores, promoting leisure and recreational according to the concept of social, Solidarity and inclusive tourism, particularity activities accessible, not only to underprivileged groups, but also to handicapped individuals. The accessible actitivites are: joellette walks(pedestrian walks in an apropriate chair for disabled people); canoeing and excursions in an adaped ven.